A list of upcoming business books that you should consider reading, including business advice, biographies and memoirs, plus a book giveaway! I have to admit that I’m not. I’m what you call a voracious book starter. A lot of topics interest me, but there are only a few books each year that keep my attention long enough for me to finish them. I’ve looked at some of the business books coming out over the next few months, and highlighted twelve that sound incredibly interesting and informative. I know I’ll start them, but which ones will I finish? What about you? Which books in this list will you check out? 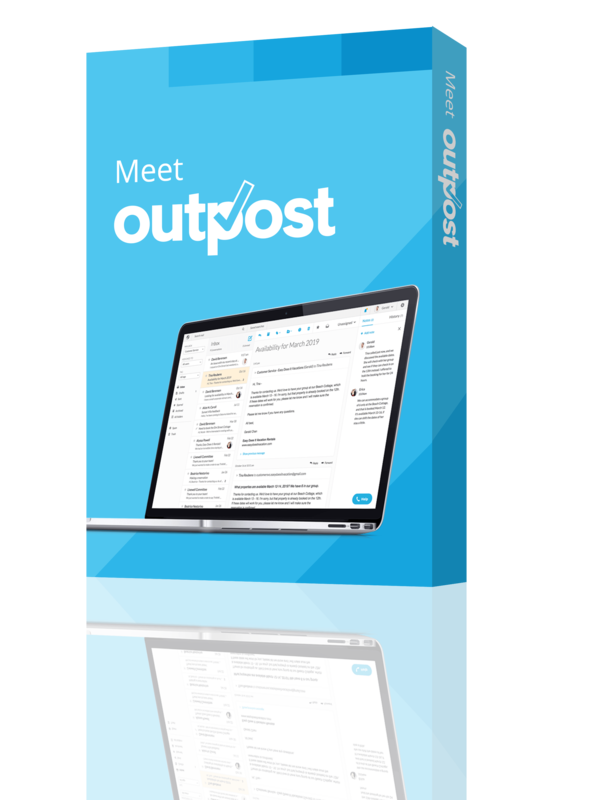 Post a comment below to tell me! 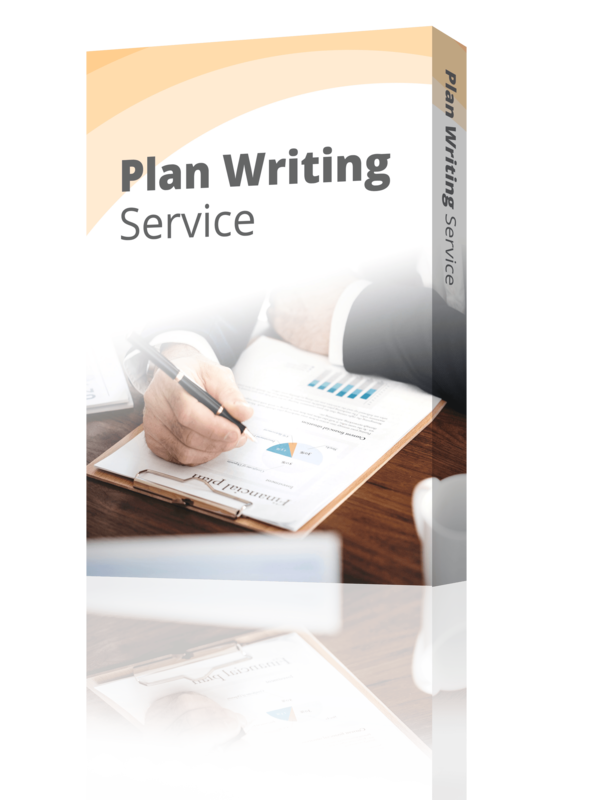 Do you want to win a book? We’ve got details on a book giveaway you can enter today. Scroll to the end of this article for entry details. 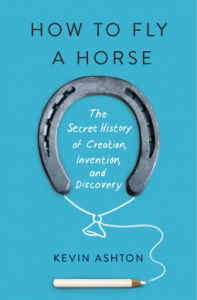 I’m a sucker for great storytelling, and “How to Fly a Horse” looks like it will be a fascinating string of stories that demonstrate how innovators make lots of small improvements that lead to big changes. I’m a hands-on learner, so the concept of acting like a leader in order to learn how to be a better leader sounds promising. 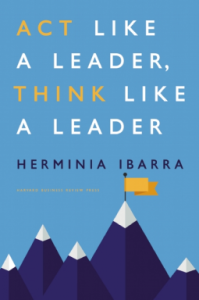 However, there are plenty of books on leadership, so it will be interesting to see if this one truly offers a noteworthy path. 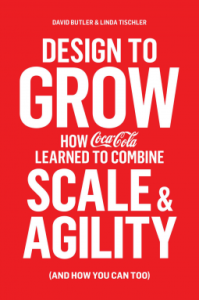 The opportunity to get an inside view at how the billion-dollar soda company adapts to market changes sounds too good to pass up. Who isn’t stressed? Rather than adding de-stressing activities to my to do list, I’d like to learn more about channeling that stress into positive results in the moment. “Who has time for yoga poses amid nonstop meetings and pressing deadlines? 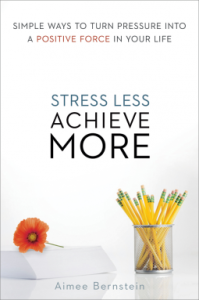 Stress reduction becomes one more thing to do! 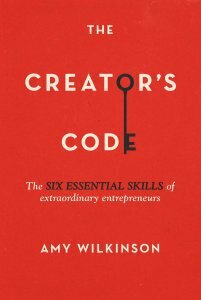 Will knowing “six essential skills” make you or me a better entrepreneur? No. But the book makes my list because I’m interested in reading stories about the founders of the companies listed in the description. 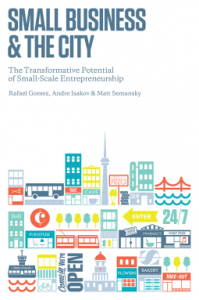 The concept of Business Improvement Areas sounds really interesting, and I’d love to hear about a new model for helping small businesses succeed despite current roadblocks. 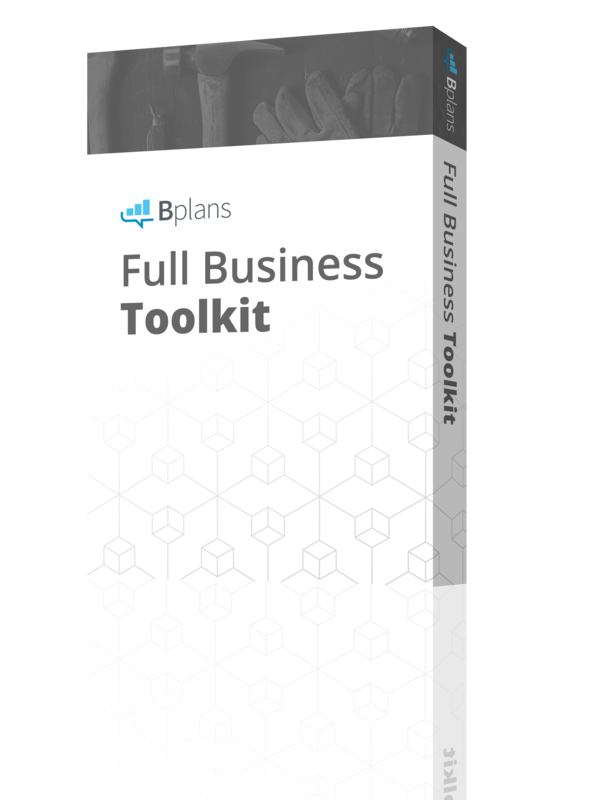 I work for a software company that offers a subscription-based product, but I still have a lot to learn about this kind of business model. 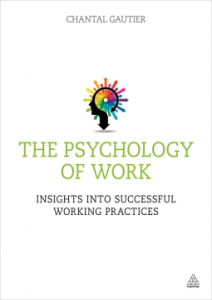 Every company’s culture is different, and the psychology behind why people behave the way they do in the workplace offers some great insight into how to improve your own. Management books are almost always boring. This one looks to break from the mold. globe, Wagner guides readers through the new realities of what it takes to get the highest levels of intensity from people in a more mercenary, skeptical, and wired work world. 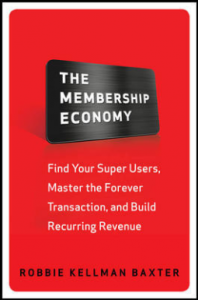 He explains how elements such as individualization, fearlessness, transparency, recognition, and coolness are reciprocated with loyalty, productivity, innovation, and—inescapably—corporate reputation. Social experiments such as Jia Jang’s may be light on applicable takeaways, but they almost always offer the chance to encounter unique people and perspectives. “Jia Jiang came to the United States with the dream of being the next Bill Gates. But despite early success in the corporate world, his first attempt to pursue his entrepreneurial dream ended in rejection. Jia was crushed, and spiraled into a period of deep self doubt. 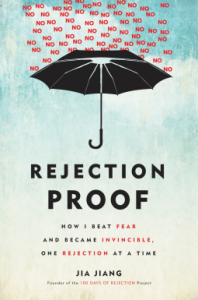 But he realized that his fear of rejection was a bigger obstacle than any single rejection would ever be, and he needed to find a way to cope with being told no without letting it destroy him. 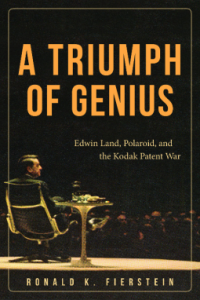 I am not at all familiar with Edwin Land’s accomplishments and contributions to technology, but after reading the description below, this book sounds like a must-read. “[Edwin] Land is perhaps the most important, yet least known, inventor and technology entrepreneur in American history. ‘A Triumph of Genius’ tells the incredible story of the reclusive genius who, as a teen, invented the plastic polarizer, which is still used almost a century later in countless popular applications including our sunglasses and LCD screens. Land went on to pioneer a revolutionary system of photography that provided instant gratification. 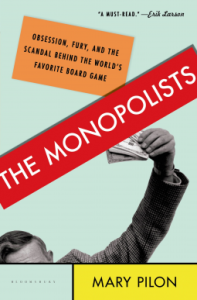 Like many others, Monopoly was my first introduction to the concepts of entrepreneurship, success, and the pitfalls of greed. How could I pass up what sounds like a dramatic telling of its origins?